Some stories need more than one installment to tell. Sometimes, that’s the author’s decision from the beginning. And other times…those stories inform us there’s more to be told! 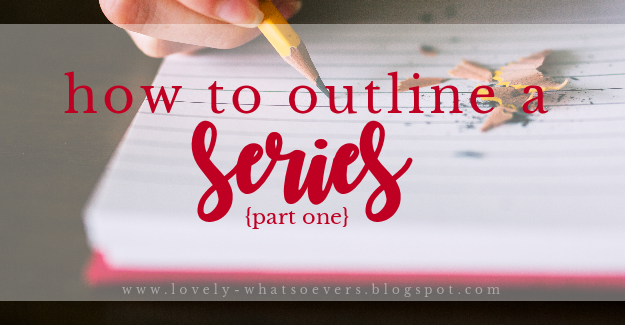 While I don’t always outline my writing projects, I thought it would be fun to take a look at how I approach writing series when I outline them. 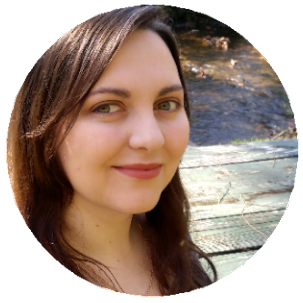 So in this blog post, I’ll be talking about planned series! There’s no set rule for how long a series should be, but since trilogies are the most common, that’s the example I’ll be using. What is the main plot thread? How many installments do I want to write? What are the main events of each installment and how are they connected through the main plot thread? What are the characters up against? In what order do they occur? Series: How will series plot show through in this book’s plot points, character arcs, etc.? Book: Close individual story line(s). How are they influenced by the first book’s events? How do they fit into the plot of the series? How have they changed from first installment? How does that affect their goals? Series: How does series plot continue in this installment’s events, characters, etc.? Book: Close individual storylines. Close some of the subplots from first installment as well. How do previous events affect them? Series: Close main plot thread. Do characters achieve their goals? How are their lives changed? Book: Close installment storylines and more subplots. Some loose ends may be okay, depending on the story. Have you ever written a series? Tell me about your process! Any tips? I LOVE your system here!!! I may have to try this sometime. Because I'm bad about being an all or nothing planner. I either outline to a RIDICULOUS degree by making a chapter by chapter outline, with absurd amounts of details. Oooor I just don't plan at all and pants the whole thing. XD I think I need to form some sort of plantsing system. And YOUR system looks fantastic! I really like the questions you ask, especially for later books! Like how the characters are changed from the first installment, etc. Such great questions to ask. I may just have to try this system with a story sometime. Thank you for sharing!